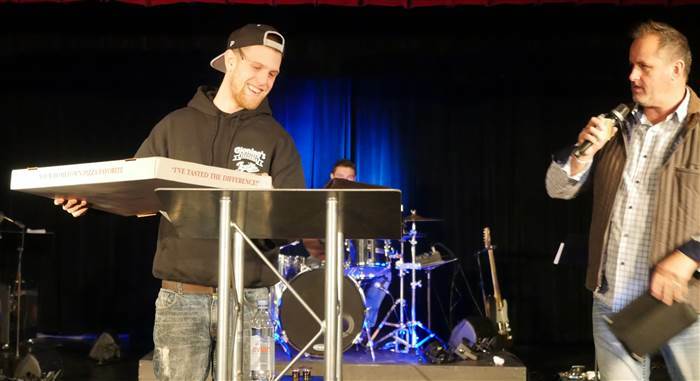 A pizza delivery man is considering himself as truly “blessed” after receiving hundreds in tip money for an order he brought to a church. 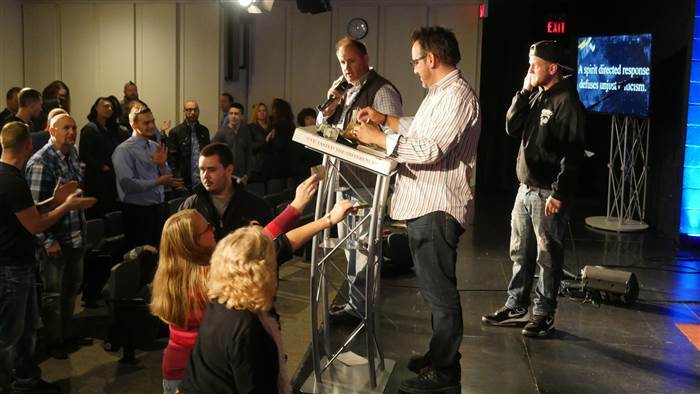 WKYC reports that on Sunday afternoon before Thanksgiving, Jeff Louis – who works for Ohio-based pizza chain, Gionino’s Pizza – was ordered to deliver a single pie to Life Point Church in Mentor, Ohio and give it to the pastor. When arriving, Louis was brought to the church’s stage and, one by one, members started bringing him tip money. After the last churchgoer came forward, Louis had received $700 in cash. Louis has been struggling with drugs, which is why he says he was incredibly moved by the gesture of holiday giving and even posted a very emotional vlog on Youtube, which you can watch down below. “I’m having such a hard time lately, just struggling to stay clean,” Louis said in the video while tearing up. His video has since been viewed over 1.3 million times with many people commenting about wishing him well. 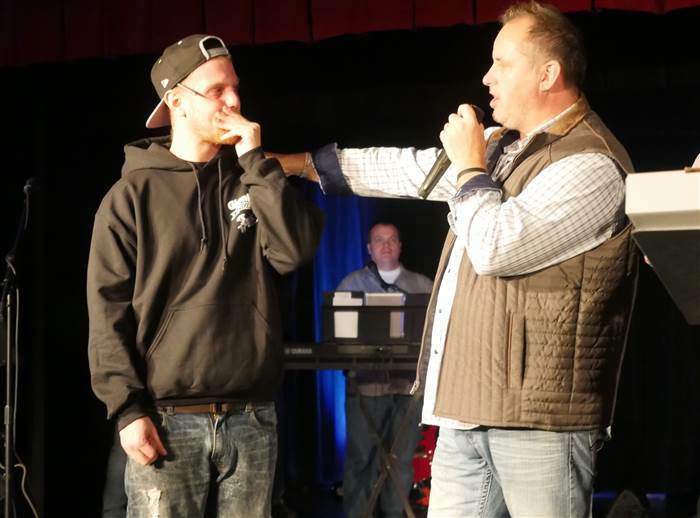 Originally, Life Point’s pastor Ken Wright, who was leading the service, had decided to tip Louis $100 as Christmas was coming up, but he was absolutely blown away by the generosity and kindness of the members as Louis stood before them. “We can change the world one life at a time,” Wright told WKYC.